A team of astronauts crashes on the surface of Venus. Accompanied by their robot, they explore the surface and end up destroying the Venusian God. This film is also known as "The Gill Women" and "The Gill Women of Venus". This film began life as a Soviet-produced work. An American producer then added some new footage and changed the credits to hide the film's Soviet origin. The original film, "Planeta Bur", is also known as "Cosmonauts on Venus", "Planet of Storms", "Planet of Tempests", "Planeta Burg", and "Storm Planet". 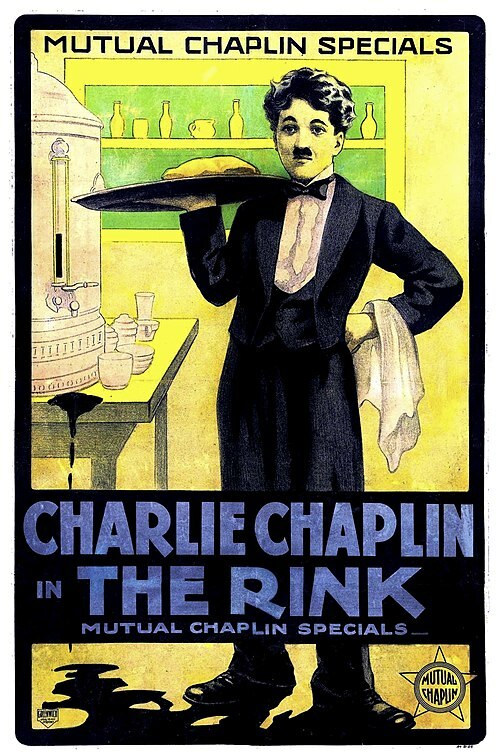 Charlie Chaplins 51st Film Released May 15 1916 The Floorwalker was Charlie Chaplin's first Mutual Film Company made in 1916. 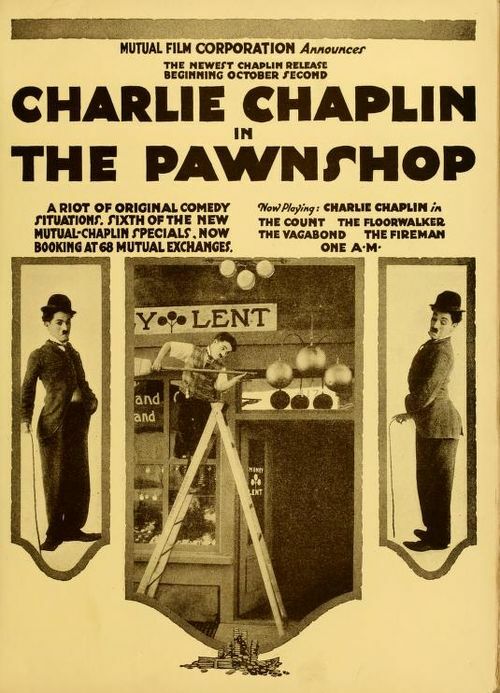 It starred Chaplin as a customer in a department store who finds out the manager is stealing money from the store. It was noted for the first 'running staircase' used in films. Edna Purviance played a minor role as a secretary to the store manager, played by Eric Campbell. 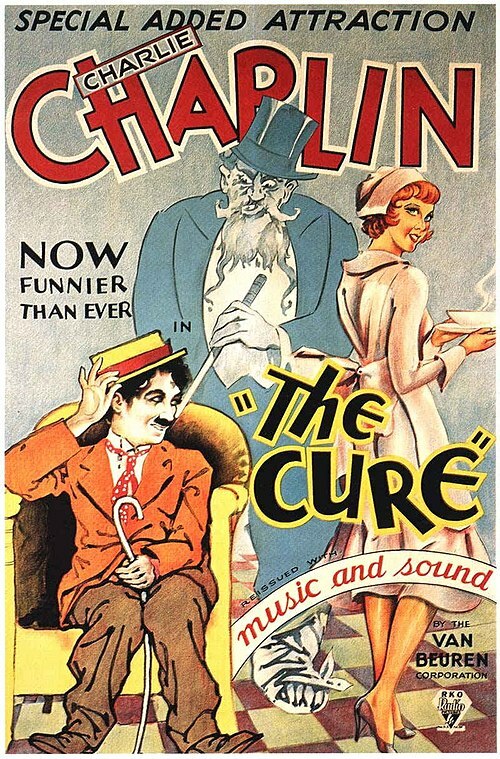 Charlie Chaplin's 60th Film Released April 16 1917 The Cure is a short comedy film written and directed by Charlie Chaplin. Chaplin plays a drunk who checks into a health spa to dry out, but his suitcase full of alcohol does not aid him in this pursuit. 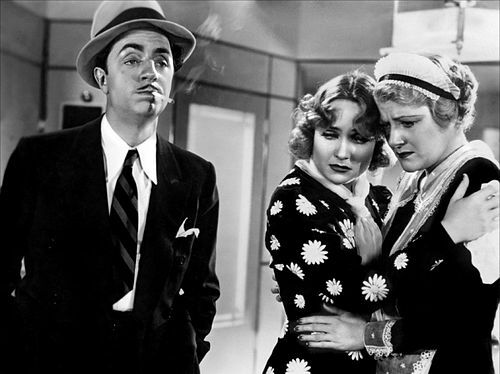 Along the way he aggravates a large man and seduces a young lady, as Chaplin's characters are often wont to do. The film featured Chaplin's frequent co-stars Edna Purviance, Eric Campbell, Henry Bergman, John Rand, James T. Kelley, Albert Austin, and Frank J. Coleman.